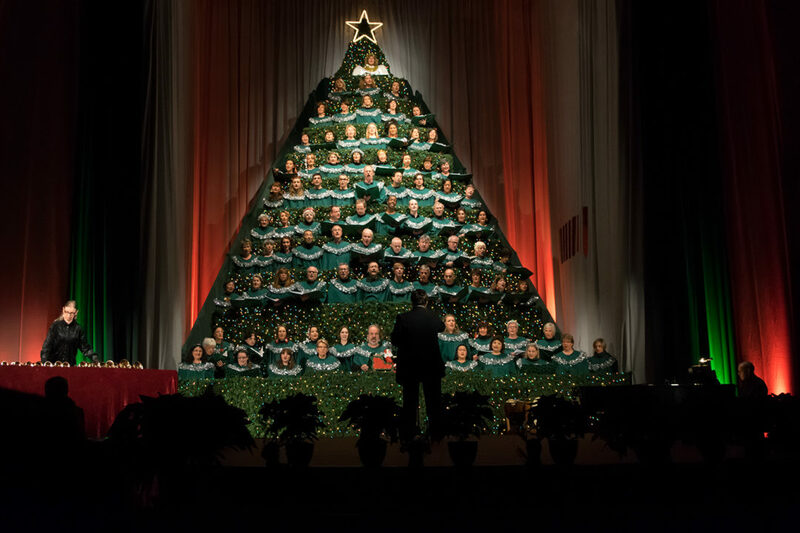 The "Singing Christmas Tree" idea comes from America, where a first "Singing Christmas Tree" was presented in 1954 by the Charlotte Choral Society. Later the idea spread out in the USA and other countries. 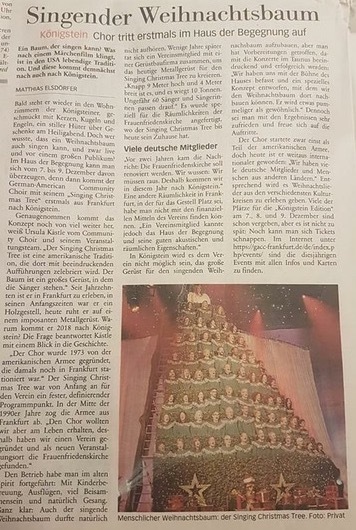 "The Singing Christmas Tree" of the GACC is the only one in Germany. Our original scaffold was designed by the corps of engineers of the American army, but in the meantime we have a modern scaffold 6,50m high, which gives space for 64 singers. Setting up the tree each year for Christmas is a complex project managed by an engaged team of choir members. Our repertoire includes a wide range of German, American and international Christmas carols and sacred songs. An integral part of each program along with some other songs, is Warren Martin's "Christmas Medley". This arrangement was commissioned for the Charlotte Choral Society's Christmas program in 1967. It is a sonorous Christmas tribute that traditionally forms the powerful finale to any Singing Christmas Tree concert before ending with "Silent Night". 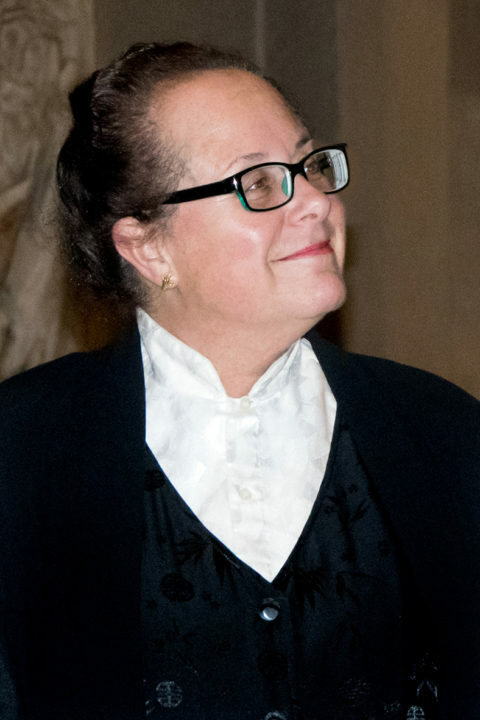 Warren Martin was head of the music theory department at Westminster Choir College, New Jersey, where Doris Cross, founder and musical director of the German-American Community Choir, studied from 1973 to 1978. 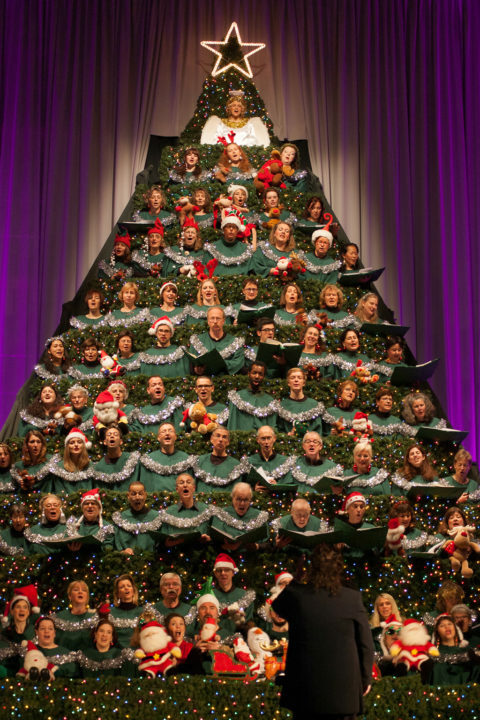 Several teams of choir members invest a lot of time each year to make the Tree concerts happen. This includes the set up of the tree with the organization of the required trades such as scaffolders, carpenters, decorators, electricians and the structural engineers for the acceptance test as well as taking care of the safety measures and regulation compliance. 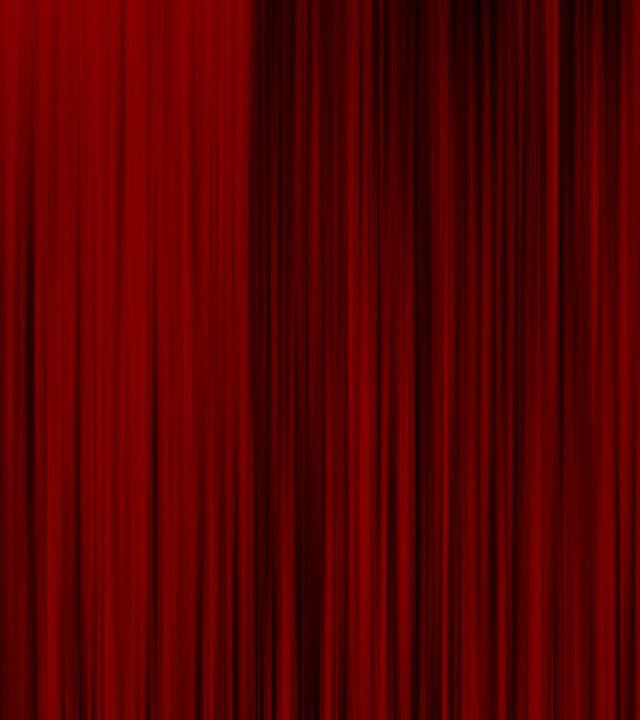 Also important are the preparation of the capes, the organization and instruction of the external helpers, procuring the music and last but not least all the public relation activities to make the concerts a success. For the concerts we enjoy support from many external helpers, who take care of ticket control, CD sales, support of handicapped people a.s.o. The helpers can watch the concerts for free and many are already Tree fans for years. 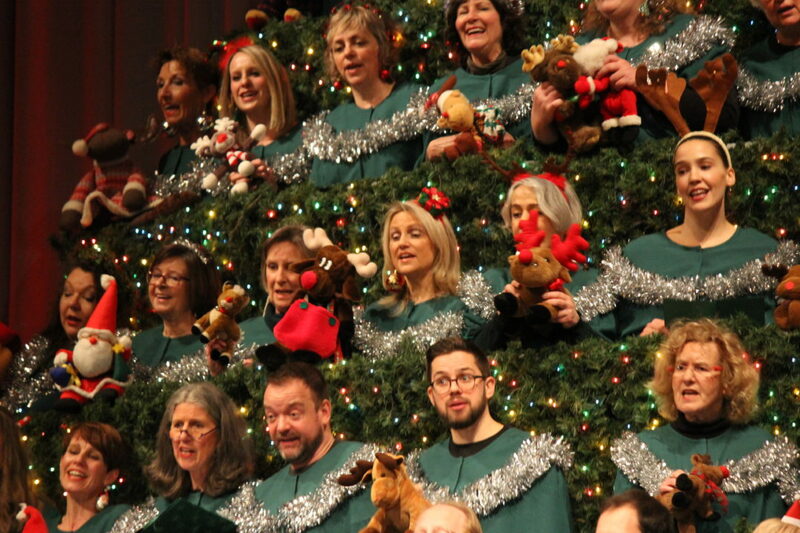 The only way to truly experience The Singing Christmas Tree is up-close and personal. 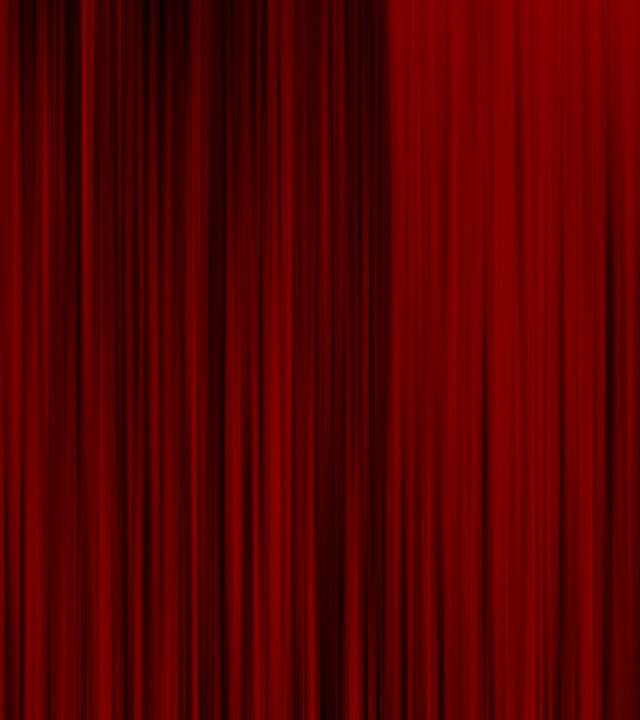 What sets it apart from a typical choir experience is that each voice comes directly at you. Every one of the 100+ voices are unobstructed, reaching your ears with bountiful pleasure.